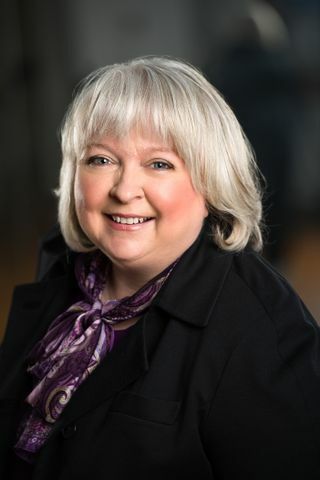 FALLS CHURCH, Va. â June 30, 2015 â Northrop Grumman Corporation (NYSE:NOC) has appointed Jeanie Wade as vice president, service center operations. She will report to Mark Caylor, corporate vice president, president of Enterprise Services and chief strategy officer, Northrop Grumman. "Jeanie will lead service center operations, an integrated organization providing human resources, information technology, payroll, time keeping, travel and financial services across the company. It is an important role within our company, leading an award winning, multi-function center that provides vital services to our employees," said Caylor. Wade has more than 25 years of experience within the aerospace and defense industry. She joined Northrop Grumman in 2000 and has held a number of director-level positions at the Electronic Systems sector including mission assurance, process assurance, product assurance and program or business-unit director. Most recently she was director, enterprise talent acquisition. Prior to joining the company, Wade served in product assurance leadership roles at Sierra Research and Comptek Research in Buffalo, New York. She also served in the Marine Corps as an electronics and signals intelligence analyst. Wade earned her bachelor's degree in business administration from Medaille College in Buffalo. She is a certified Six Sigma Continuous Improvement Black Belt and completed the general management program at the Harvard Business School.